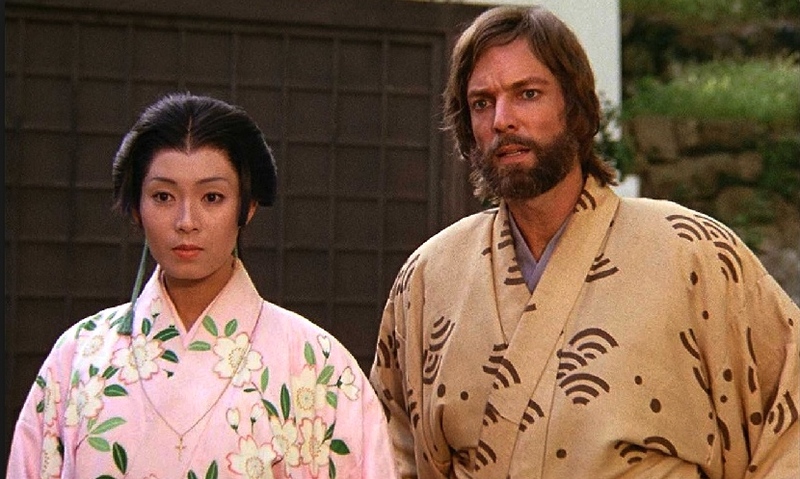 Yoko Shimada and Richard Chamberlain starred in NBC’s “Shogun” miniseries in 1980. In its largest international scale production to date, FX has ordered “Shogun,” a 10-episode limited series period drama based on the best-selling novel by James Clavell, it was announced Aug. 3 by John Landgraf, CEO of FX Networks and FX Productions. Andrew Macdonald and Allon Reich of DNA TV (“Ex Machina,” “28 Days Later,” “Trainspotting”), Michael De Luca (“Moneyball,” “The Social Network”), and Michaela Clavell will serve as executive producers along with Tim Van Patten (“The Sopranos,” “Boardwalk Empire,” “The Pacific”), who will direct multiple episodes of the series, Eugene Kelly (“Westworld,” “Leftovers,” “Boardwalk Empire”), and Ronan Bennett (“Public Enemies,” “Top Boy”), who will write the series. Rachel Bennette (“NW,” “Bel Ami”) is also on board as supervising producer. Tom Winchester from DNA TV will serve as a producer on the series. Georgina Pope (“Mr. Holmes,” “Kumiko, the Treasure Hunter”) will serve as co-producer and Eriko Miyagawa (“Silence”) as associate producer. “Shogun” will be shot in the U.K. and Japan and produced by FX Productions. “The story of ‘Shogun’ has captivated audiences since James Clavell first released his epic novel more than 40 years ago,” said Landgraf. “The themes of an outsider encountering a new culture are as relevant today as then. We are honored to bring the series to today’s viewers through our partnership with executive producers Andrew Macdonald, Allon Reich, Michael De Luca, Clavell’s daughter Michaela, and Eugene Kelly. Set in feudal Japan, “Shogun” charts the collision of two ambitious men from different worlds and a mysterious female samurai: John Blackthorne, a risk-taking English sailor who ends up shipwrecked in Japan, a land whose unfamiliar culture will ultimately redefine him; Lord Toranaga, a shrewd, powerful daimyo, at odds with his own dangerous political rivals; and Lady Mariko, a woman with invaluable skills but dishonorable family ties, who must prove her value and allegiance. The novel was published in 1975 and became a major best-seller with more than 30 million copies sold worldwide. It sparked great Western interest in Japanese culture. The original “Shogun” miniseries event premiered in September 1980 over five nights on NBC. Building on the earlier success of “Roots,” “Shogun” helped establish the miniseries as an ambitious new TV genre. It starred Richard Chamberlain as Blackthorne, Toshiro Mifune as Lord Toranaga and Yoko Shimada as Lady Mariko. “Shogun” was a ratings and critical hit for NBC, as well as winning Emmy, Golden Globe and Peabody awards. FX has received the most Emmy nominations of any network or streaming service in the Limited Series category for seven consecutive years, and this year “American Crime Story: The Assassination of Gianni Versace” received the most nominations of any limited series with 18.